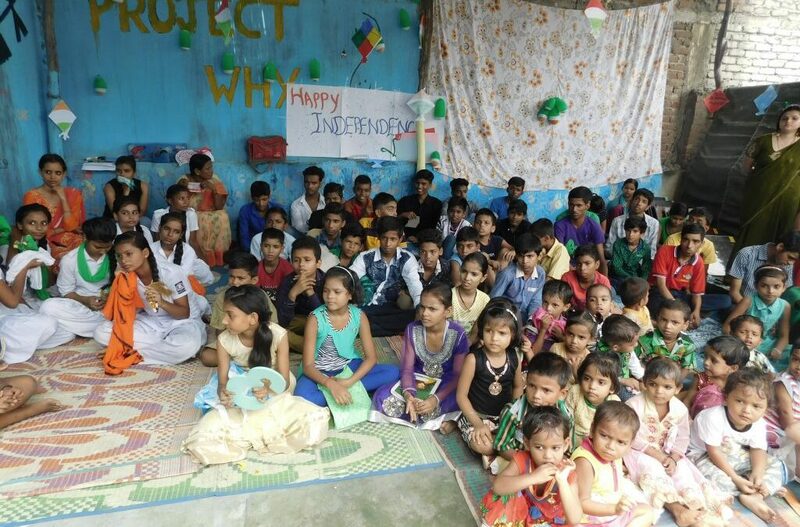 Project Why children celebrated Independence Day! There was the flag hoisting in all centres, the regulatory speeches, the patriotic songs and of course a lot of Bollywood dancing. 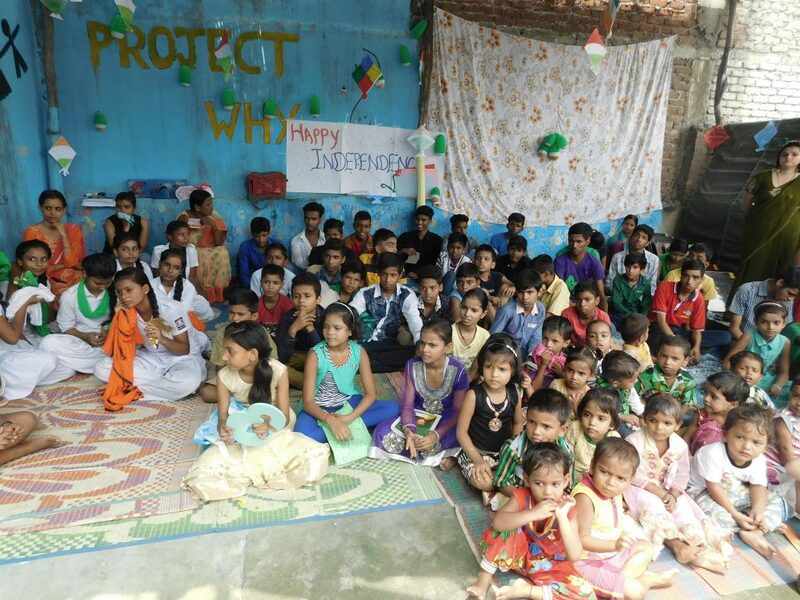 The children enjoyed themselves and the celebrations ended with the ubiquitous all time favourite: the samosa! 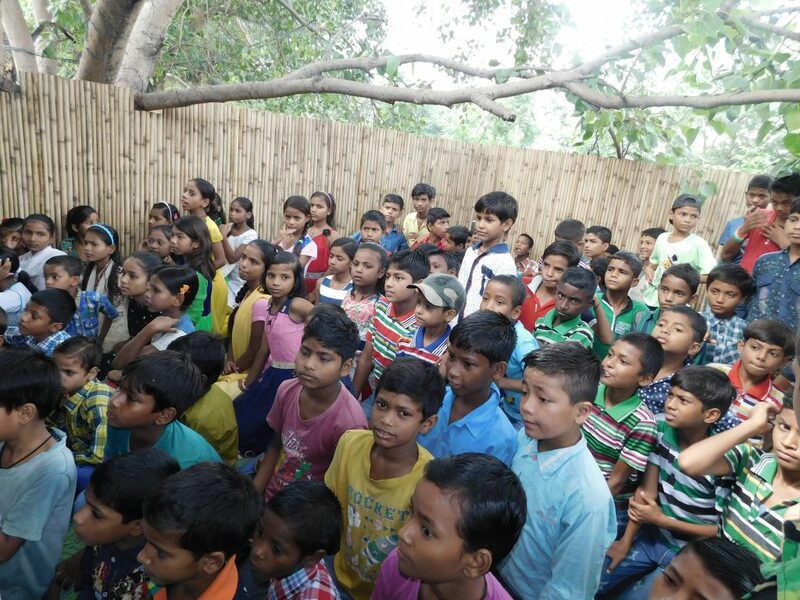 Watching the children with their innocent faces and trusting eyes was moving and bittersweet; even if one spoke of education and its importance in accessing a better future one could not help noticing the stark difference between these children and their more privileged peers. But that morning, be it on the roof of a temporary structure erected on a garbage dump amidst factories spewing toxic smokes, or on yet another roof in a crowded slum or on the banks of the Yamuna surrounded by vegetables fields, for those magic moments every dream was possible. It was later, after the children had gone back home with memories to share and the adults had returned to their everyday life, that reality struck. 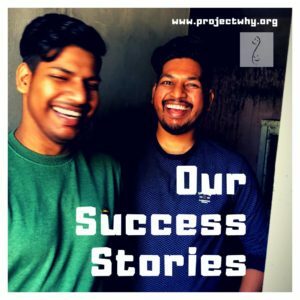 Project Why has been committed from its very inception to doing every thing in its power and more to help these children break all glass ceilings, but it would be naive to think that this will be possible for all as there are too many obstacles in this race. And yet to reassure us and make sure we carry on, miracles happen when one child breaks out of the cycle of poverty in which s/he was born and succeeds. 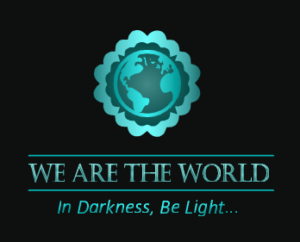 We remain aware that Project Why is a drop in the ocean and that there are too many children that may just drown. And this is a reality we must accept in the land we live in. Over 1 lakh schools in India have just 1 teacher was a recent headline that made one shudder. It means that 100000 schools function with just one person who, as the article said, doubles up as administrator, clerk, caretaker, midday meal servers, nurse and sundry crisis manager. Such souls need to be saluted as they are wonder persons!